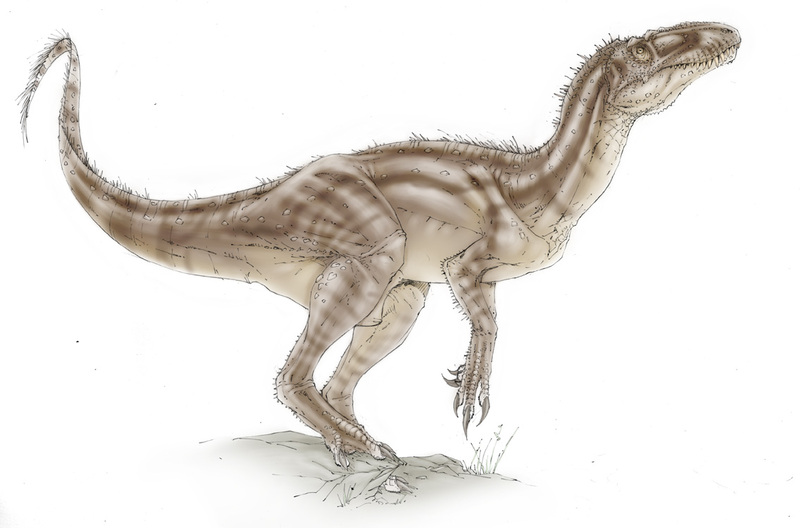 Carnosauria: Now in toned color, Dryptosaurus. Now in toned color, Dryptosaurus. I love the way you draw dinosaurs, really amazing. Velociraptor and Protoceratops, let's dig in!